The festive season is here and drinking alcohol is common feature of most parties and get togethers. Drinking in moderation is fine but many people tend to drink well above the recommended safe limits. Here are some suggestions on how to lose the booze. 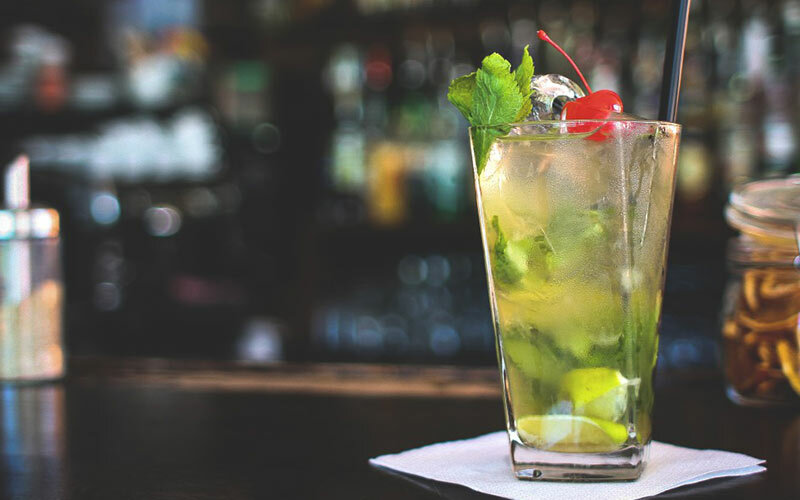 South African guidelines recommend that regular alcohol consumers should not exceed one drink per day (women) and two drinks per day (men). 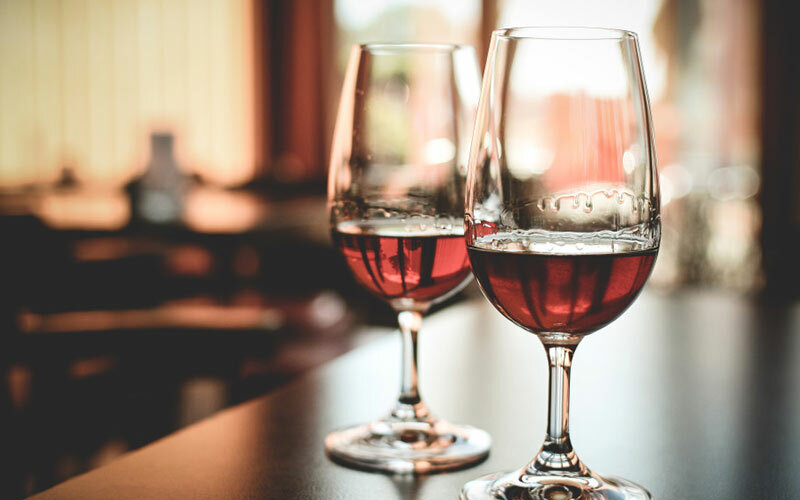 Whilst there is some evidence to show that one glass of red wine may help reduce cardiovascular disease, the benefits of drinking have been exaggerated in the media. There is far more research showing that alcohol consumption leads health problems such as weight gain, liver disease and cancers so it’s important to keep an eye on how much and how often you drink alcohol. Alcohol is a also a diuretic and stimulates urination. This leads to dehydration and contributes to your hangover. Counting alcohol units is a good way to monitor your alcohol consumption. It is advised that women drink less than 14 units per week (two to three units per day) and at men drink at maximum of 21 units per week (four units per day). Unfortunately wine glasses are getting bigger so we inadvertently may be drinking more than we should. 2 large glasses of wine easily pushes us above the recommended daily unit intake. The alcohol content of wines has increased over time and South African wines tend to have higher alcohol content due to hotter climates. Alcohol content makes a big difference to the amount of units you may drink at any one time so read the labels on your wine or beer bottles to gauge the wine strength or ask your bartender for the alcohol content of the wine. It may be worth choosing lower alcohol versions or learning the alcohol content of your favourite brand to help you estimate how much you are drinking. A low alcohol beer should contain no more than 2.5% ABV. Never drink on an empty stomach. Eating before drinking will slow down your body’s absorption of the alcohol. Alternate with glasses of water or soft drink with alcoholic drinks. Other options are a glass of mixer such as tonic. This will help you stretch out your unit quota and stayed hydrated at the same time. Top up your drinks with ice. This will dilute the drink and reduce the amount of alcohol you can get into the glass. Even a glass of white wine can be diluted with a few cubes of ice. Extend your drink by adding a low calorie mixer such as a shandy. Try to count the units of alcohol you are drinking. You will always be surprised and this can help you keep those units down. Savour your drink. Drink slowly, take small sips and pace yourself. Avoid top ups as this makes it hard to monitor how much you are drinking and you may drink more than you think. Give your body a break. Having at least two alcohol-free days every week will help your liver repair itself. You may even want to try an alcohol free month like October. Healthy drinks are an important part of a balanced diet and staying hydrated has many health benefits including regular bowel function, better energy levels and improved concentration. Aim to drink 2 litres of non alcoholic beverages a day. Water is the best and cheapest option followed by semi-skimmed or skimmed milk and diluted fruit juice. 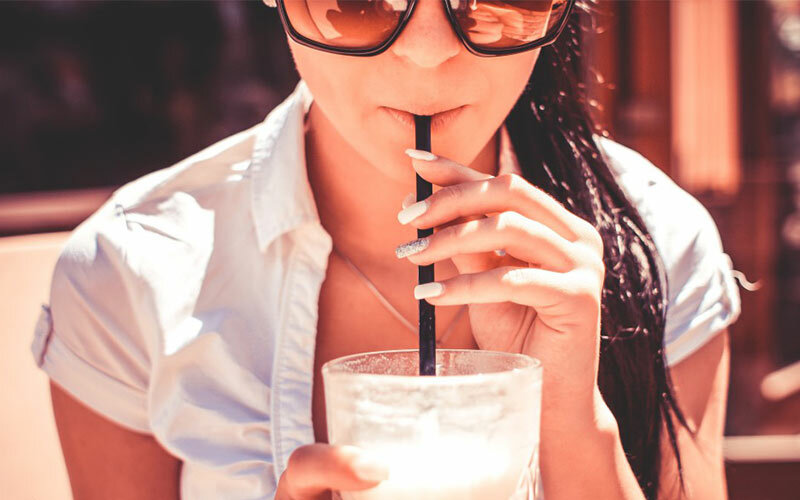 Keep carbonated drinks to a minimum (not more than 1 a day), as they are not good for your bone health, generally high in sugar, and additives. Seasons Greetings from EatFit Dietitians. Have a happy and joyeous festive season. IBS Alcohol - Loose the Booze The festive season is here and drinking alcohol is common feature of most parties and get togethers. Drinking in moderation is fine but many people tend to drink well above the recommended safe limits. Here are some suggestions on how to lose the booze.